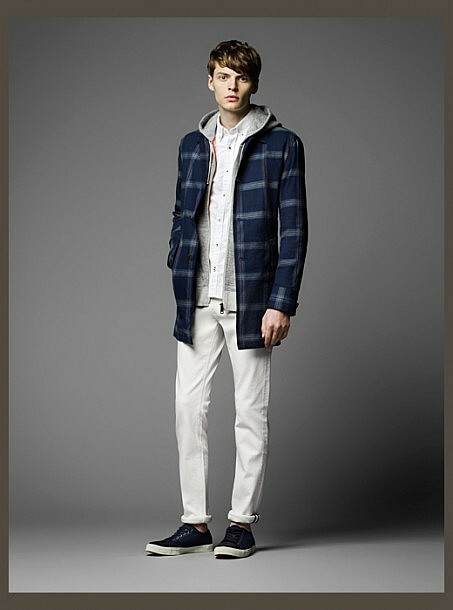 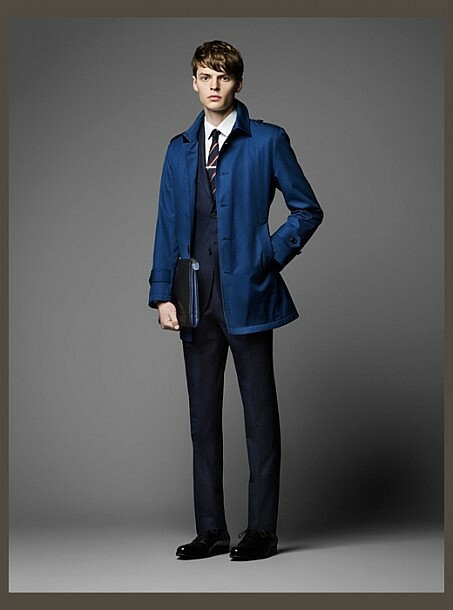 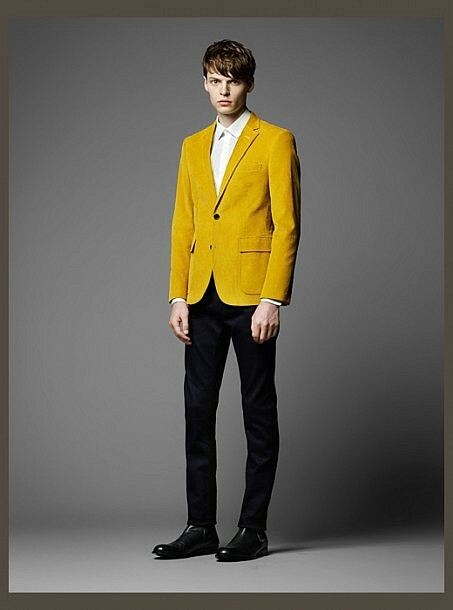 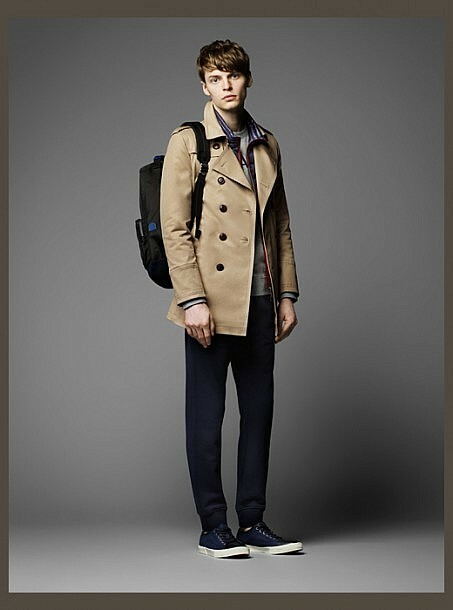 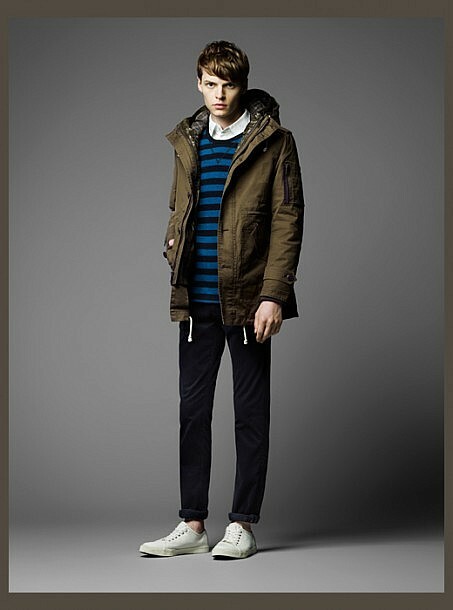 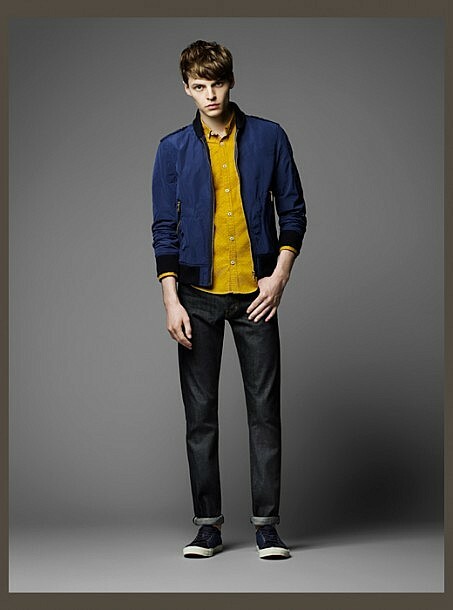 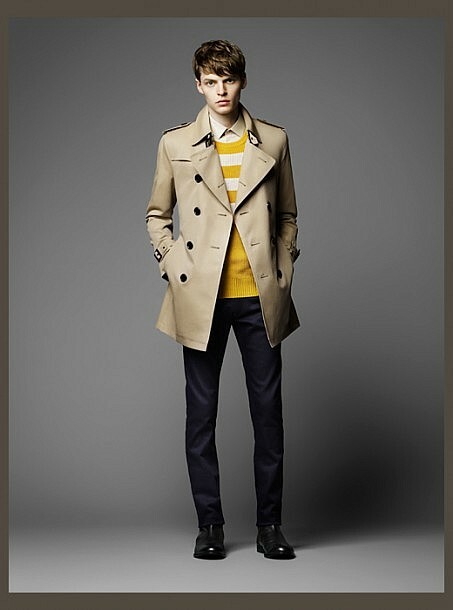 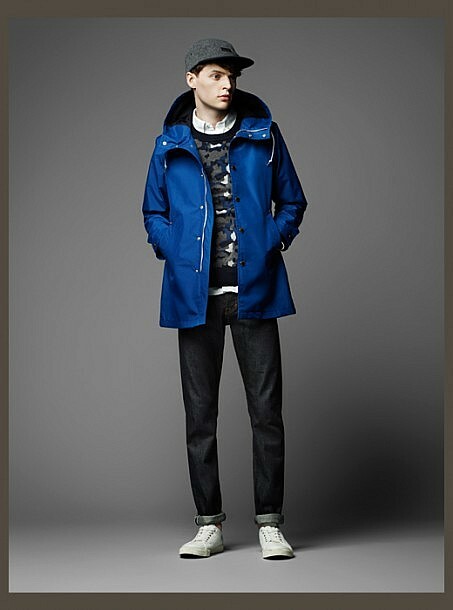 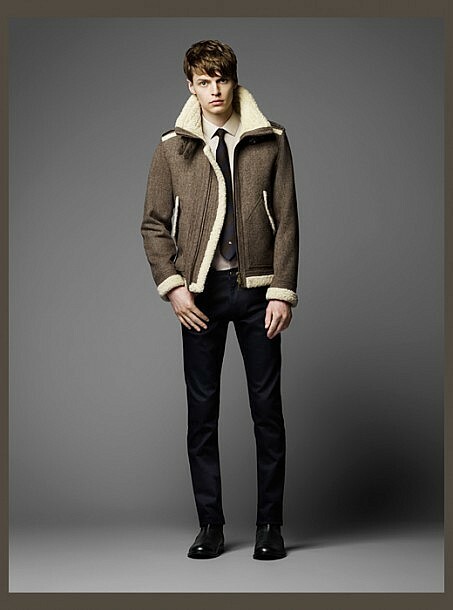 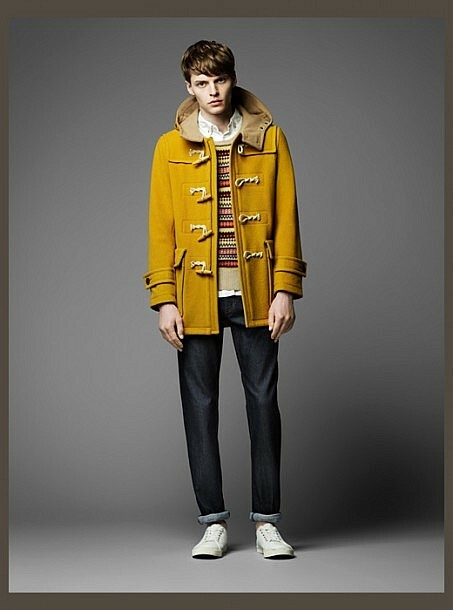 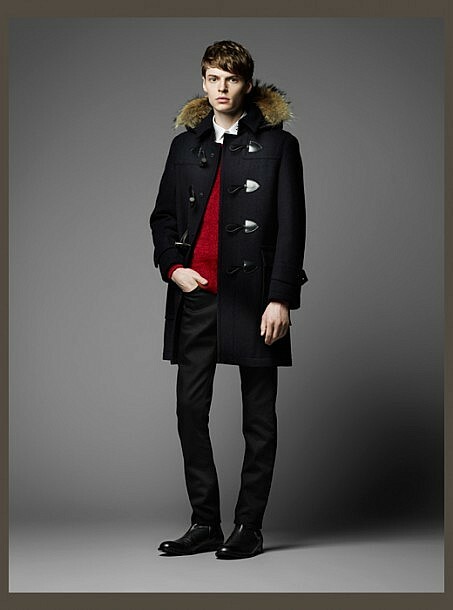 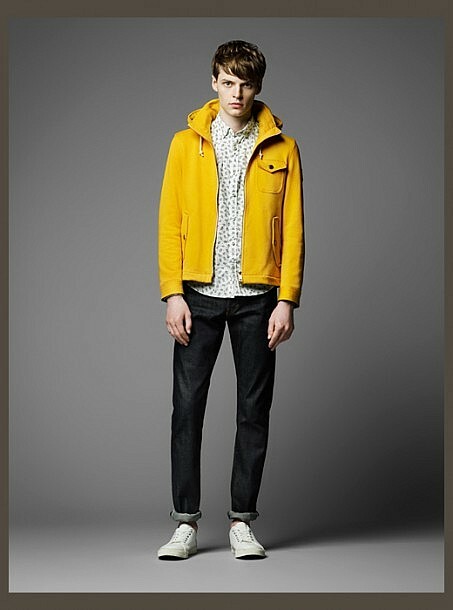 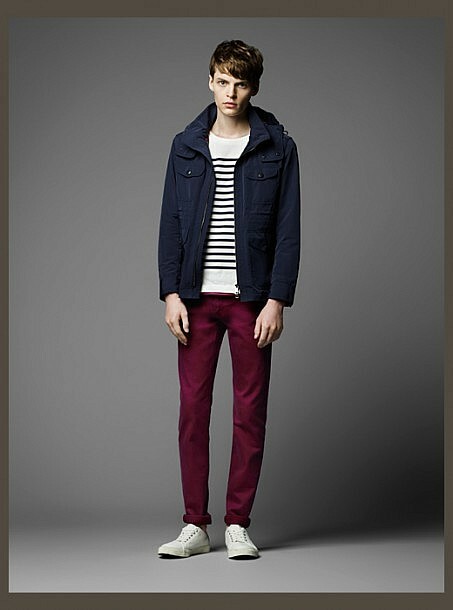 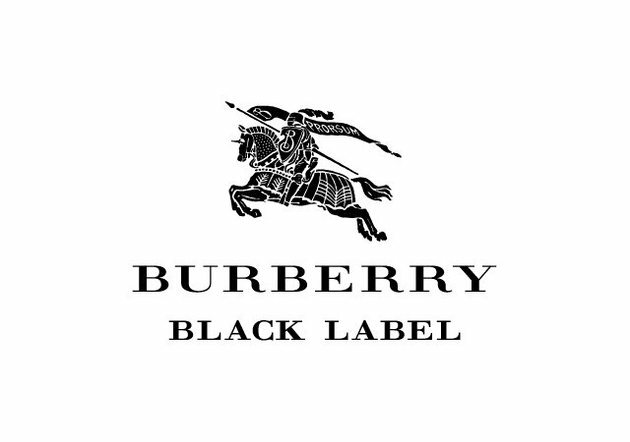 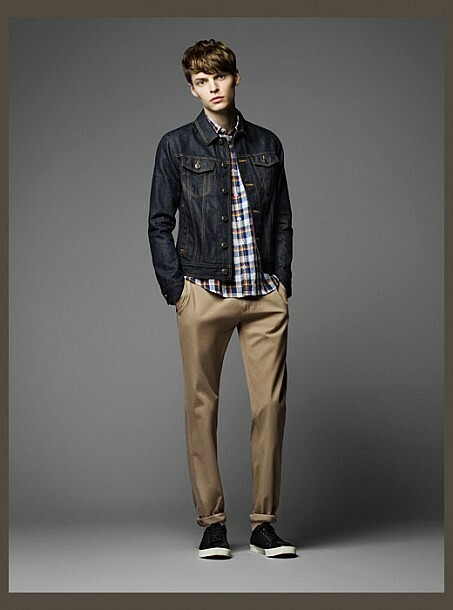 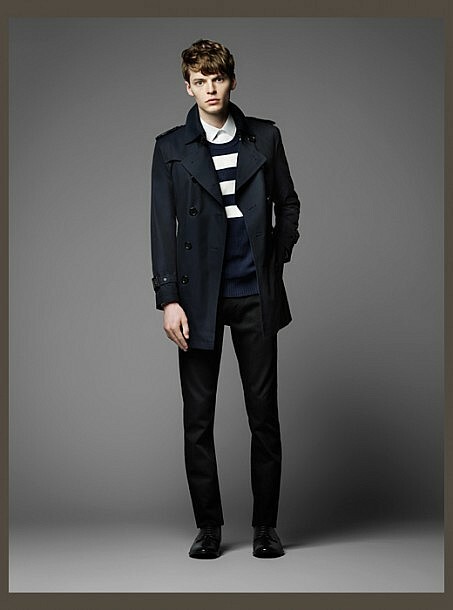 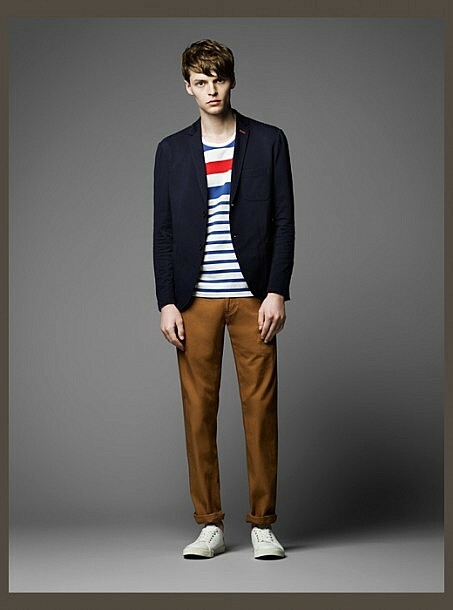 British fashion house Burberry’s Japanese menswear faction, Burberry Black Label, delivers the same timelessly refined, classic garments one would expect from Burberry, but with a youthful energy. 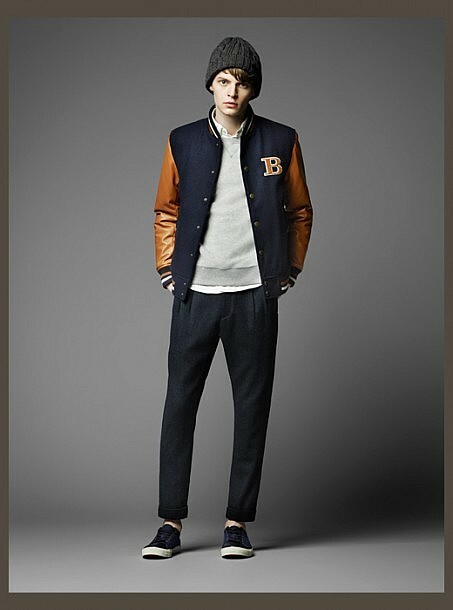 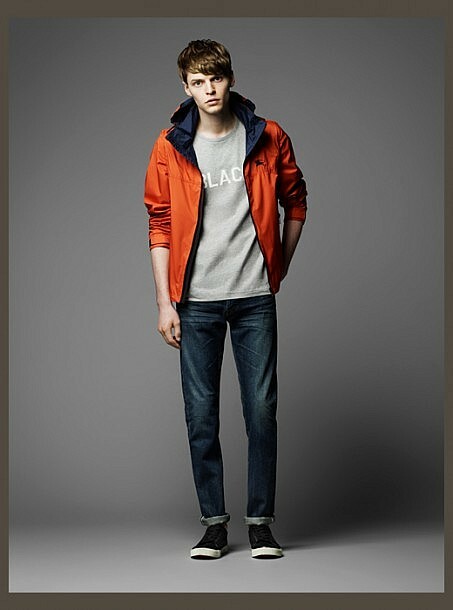 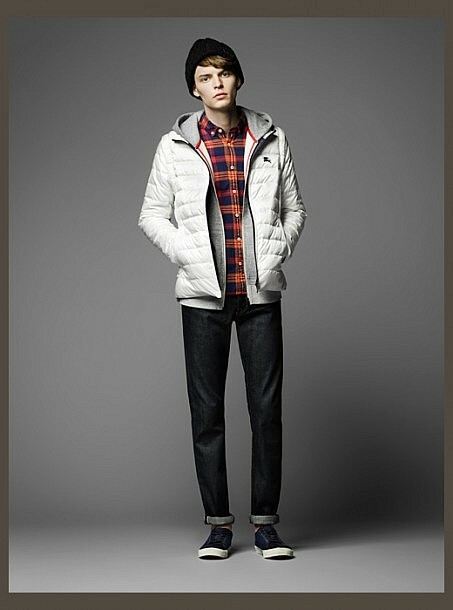 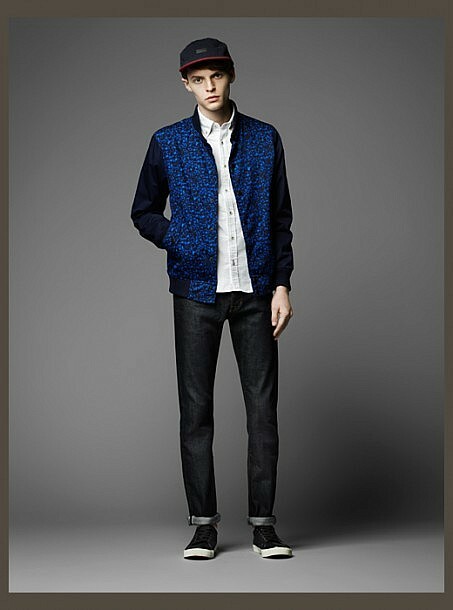 The streetwear collection is chic yet casual, with a relaxed and sporty edge. 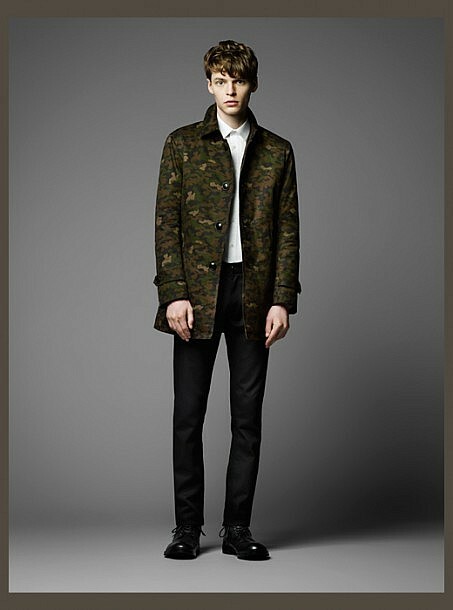 Earth tones are contrasted by vibrant colours, plaid and camo are employed throughout, and the tailored silhouettes make for a simply stunning contemporary menswear collection for the 2014 Autumn/Winter season.